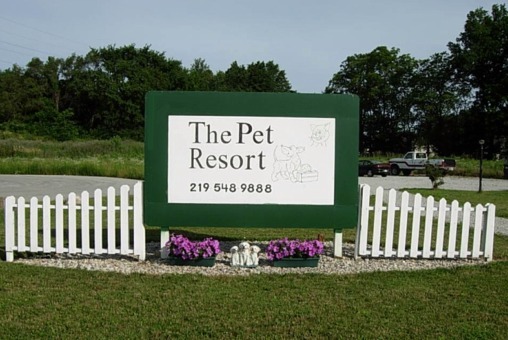 The Pet Resort is located at 307 East 316 North on the east side of Valparaiso, Indiana in Washington Township. Please feel free to call the Pet Resort at (219) 548-9888 during our normal business hours. Our fax number is (219) 548-8718. 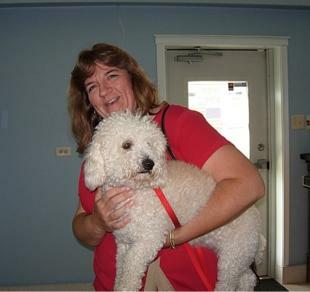 You may also email us at customer_service@thepetresort.org and we will return your email promptly.